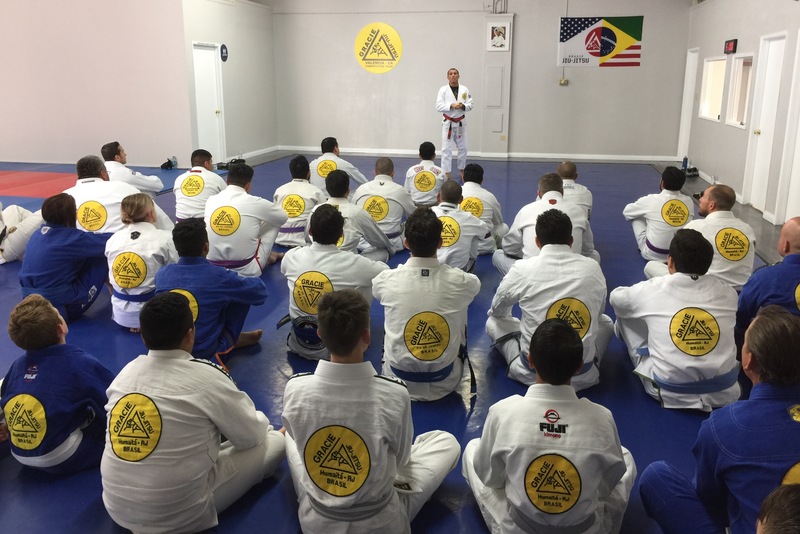 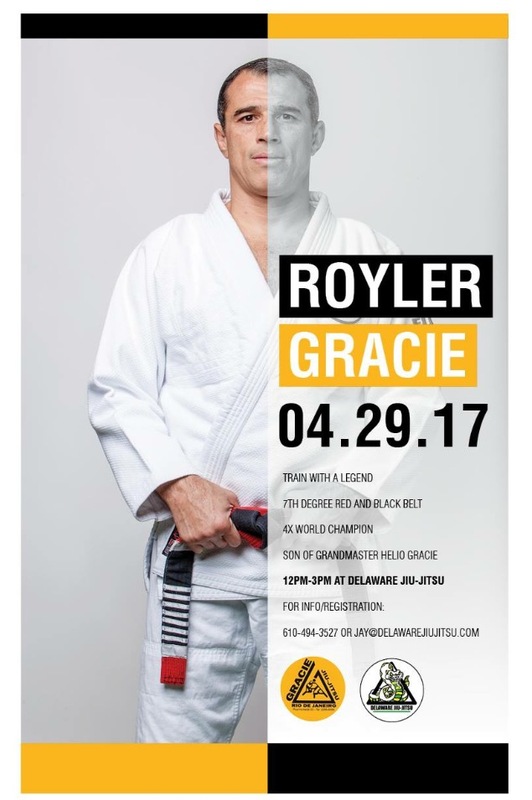 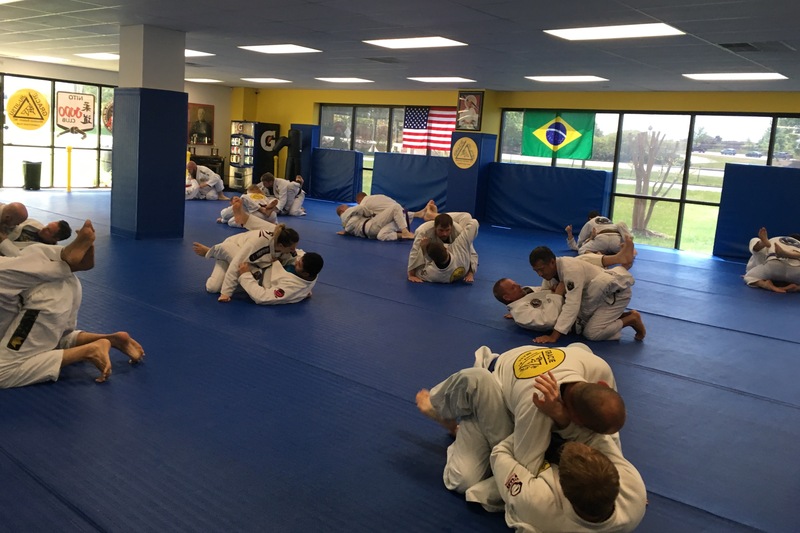 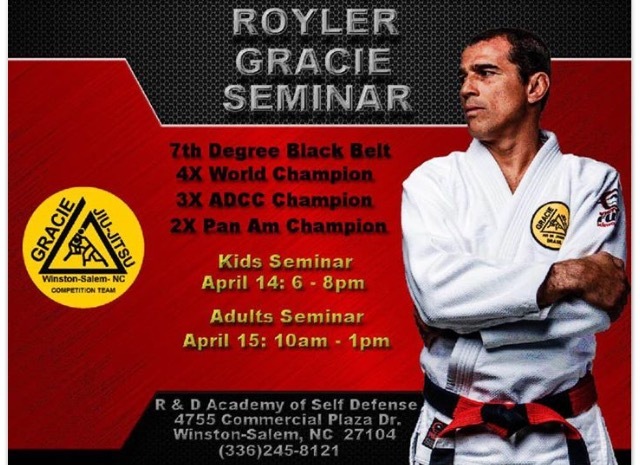 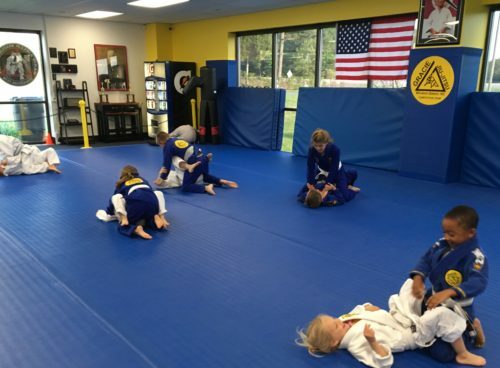 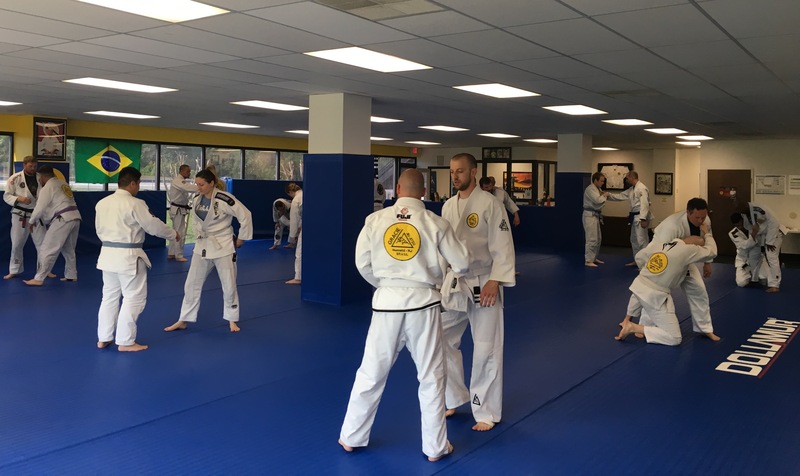 Master Royler will visit Delaware Jiu Jitsu! 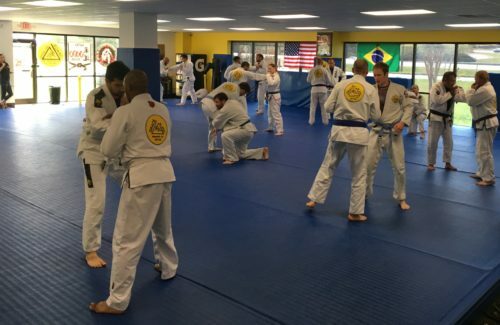 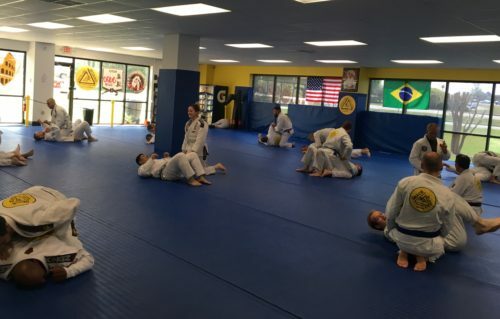 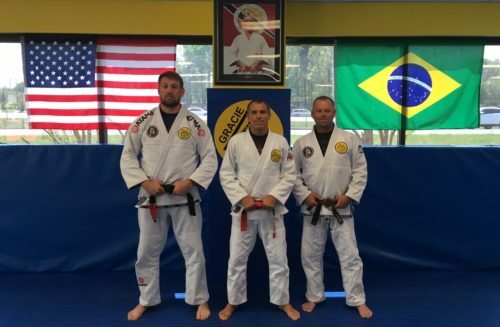 Comentários desativados em Master Royler will visit Delaware Jiu Jitsu! 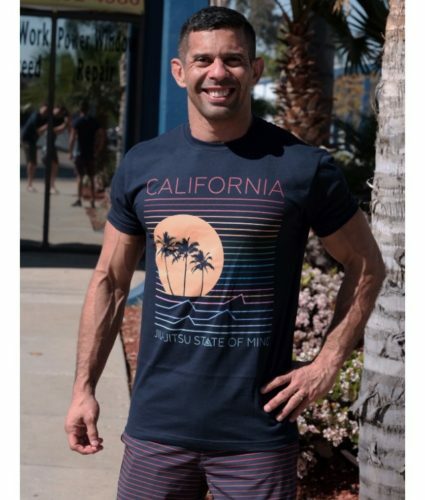 Comentários desativados em Fresh GH online store!!! 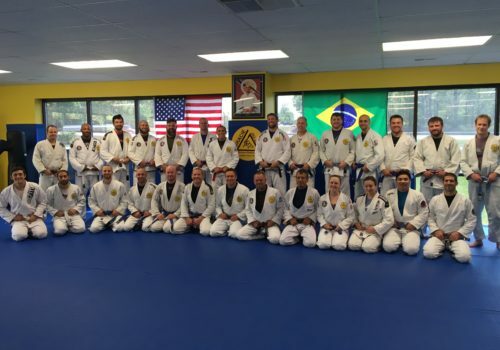 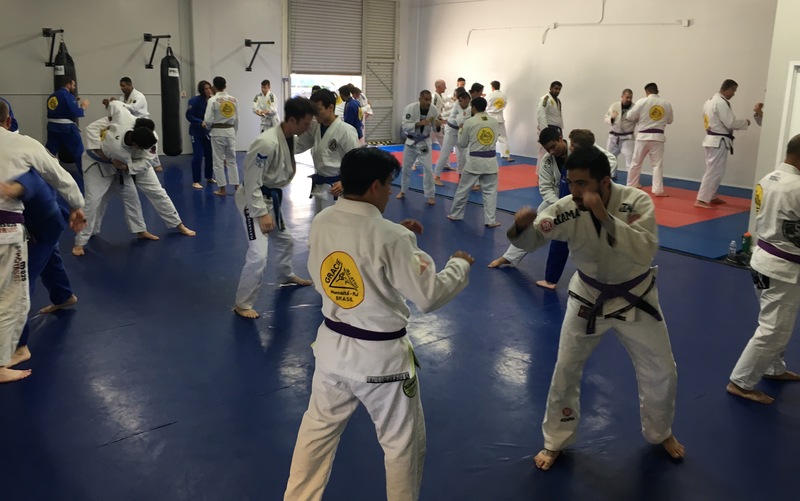 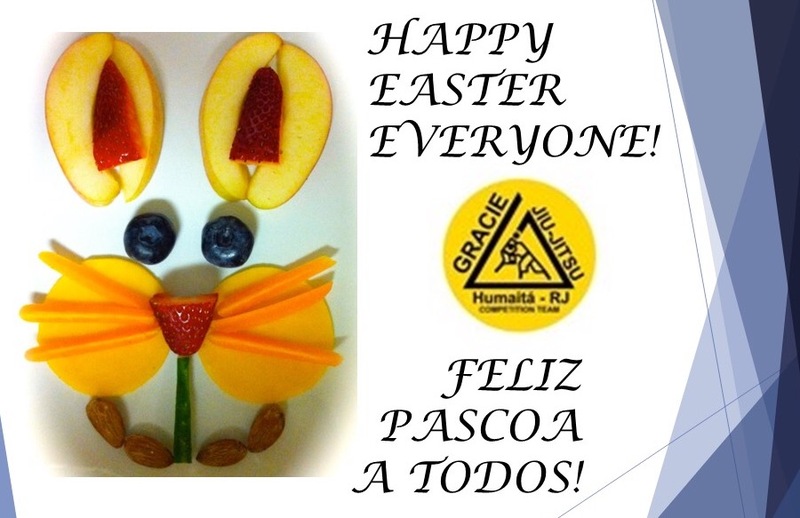 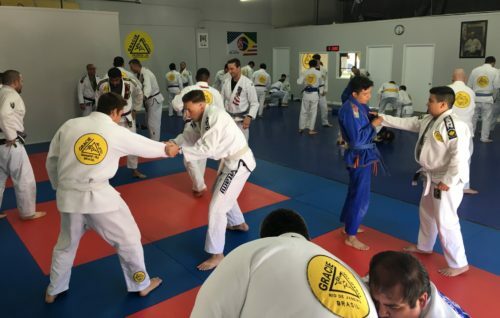 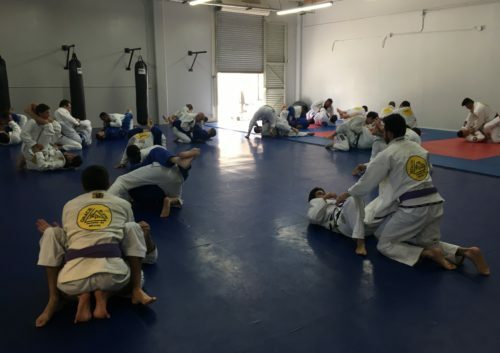 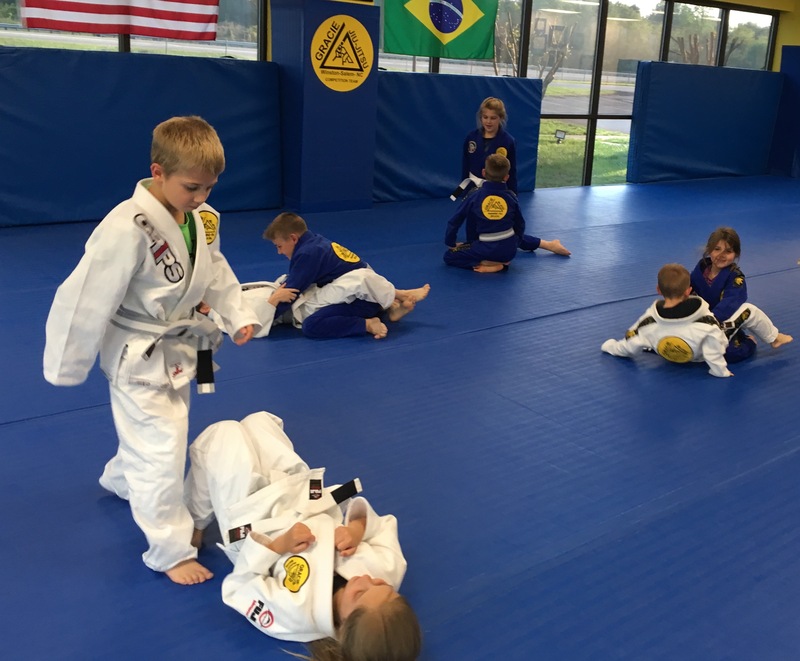 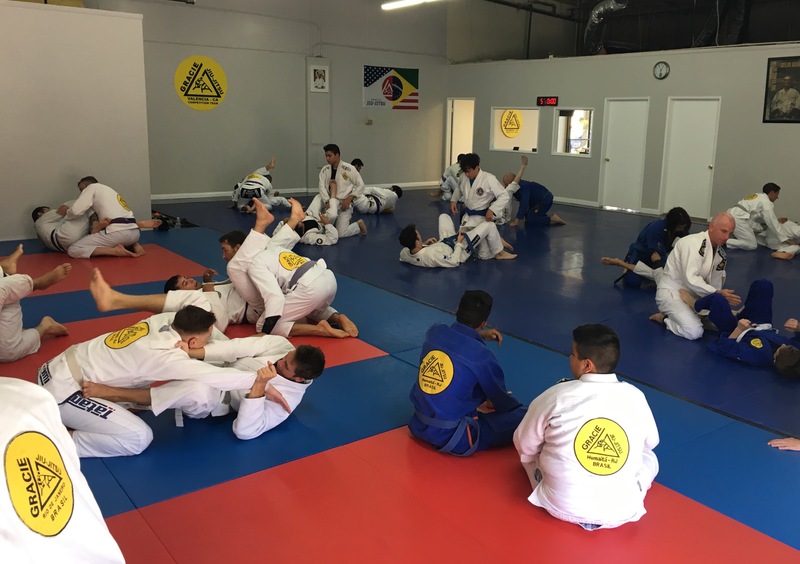 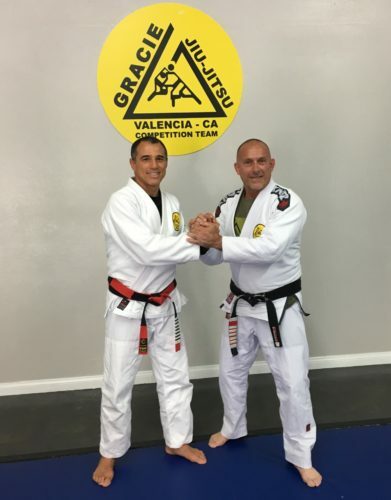 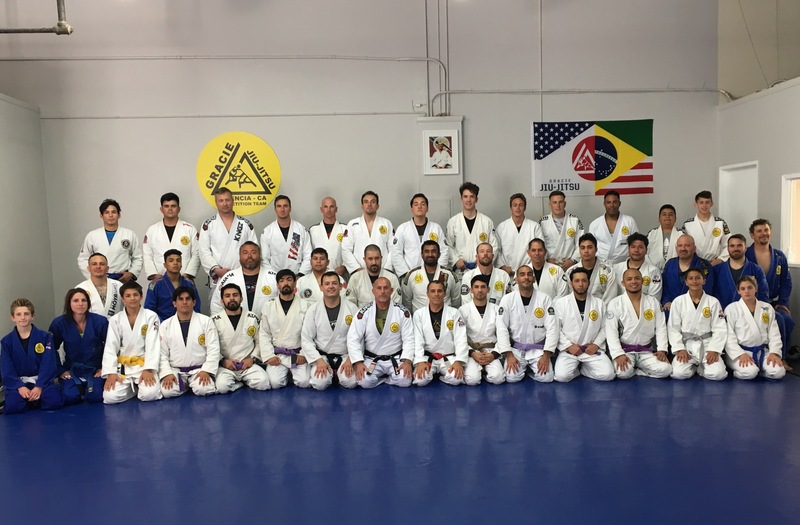 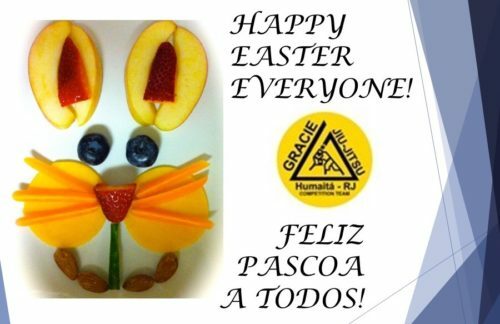 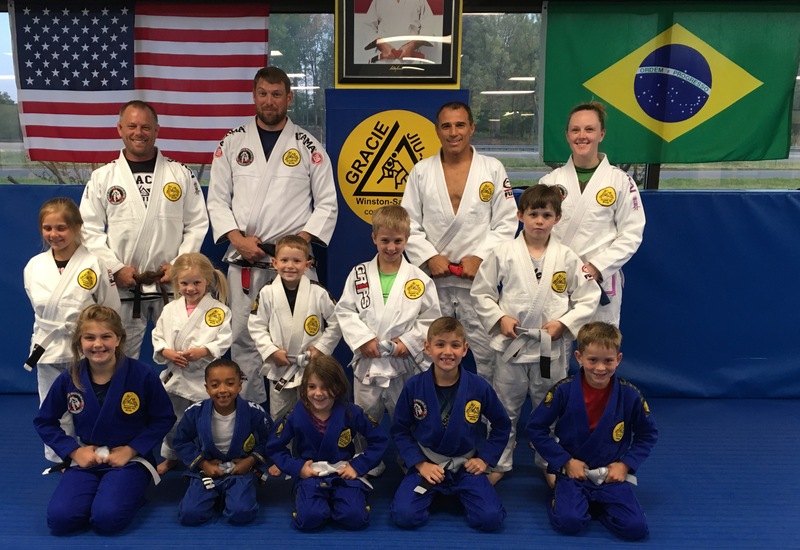 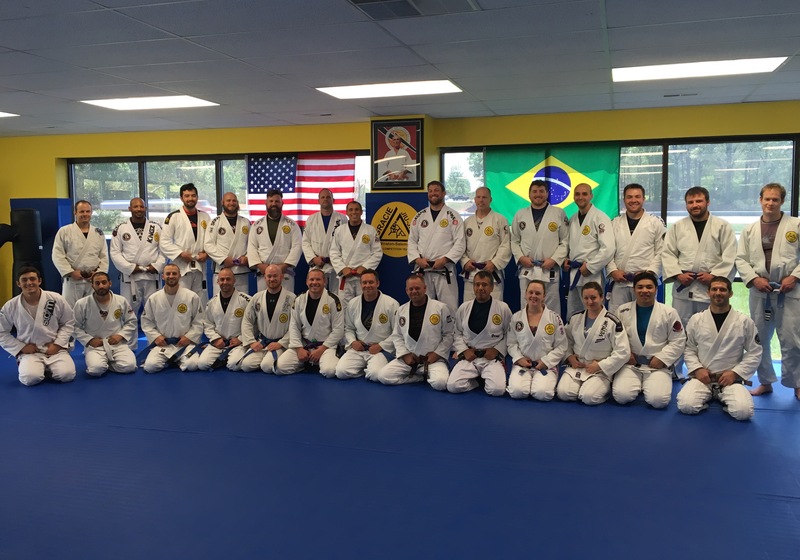 Master Royler had a blast with the GH Valencia crew! Master Royler will visit GH Valencia this weekend! 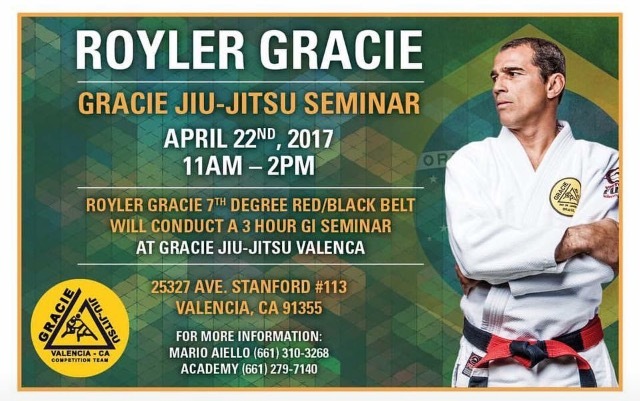 Comentários desativados em Master Royler will visit GH Valencia this weekend! Big thanks to everyone who came!